On December 30 of 2000, our inspired and beloved founder, Father John Anthony Hardon, S.J., was called home by God the Father. 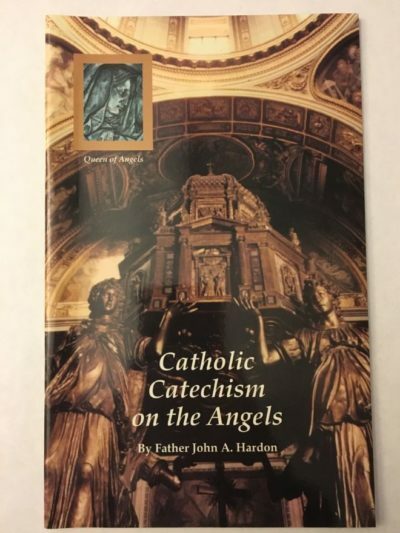 Father Hardon worked tirelessly to the end in carrying out the mission which God had entrusted into his hands at his religious profession and at his priestly ordination. I was privileged to visit with Father Hardon on December 16 and 17 of 2000, and was deeply edified by the faith with which he accepted the intense suffering of his last illness and by the dedication to the apostolate which he unfailingly expressed. His last words to me were: “Bishop, will you continue to work with me?” For Father Hardon, the work which God had given him was to be carried out with every ounce of his energy and at every moment of his life. 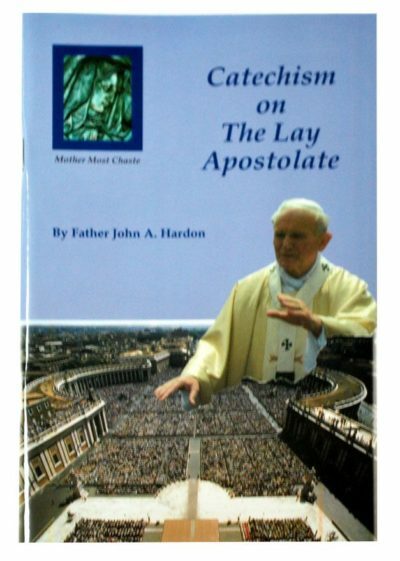 Even at the end of his earthly days, Father Hardon was offering his suffering for the sake of the apostolate. 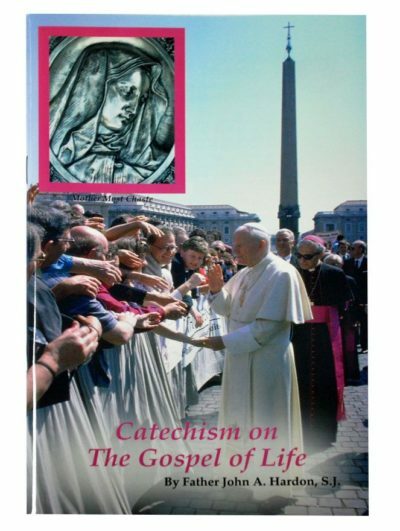 by Raymond Leo Cardinal Burke, D.D., J.C.D. We have chosen to use a ‘Metallic Print’ process for our prints. This process gives our prints a beautiful and rich depth. The prints have special shine and glow that is not possible in a traditional digital or printing press process. The gold colors, on the prints that have gold, are the closet to the gold on the original artwork. The red tones on the Sacred Heart of Jesus print have beautiful radiance. All prints come unframed. To inquire about those that we have framed call 608-782-0011 Tuesday through Thursday.